The Ellen Degeneres Show. 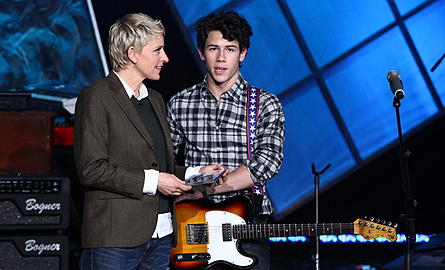 3.02.10.. . Wallpaper and background images in the Nick Jonas club tagged: jonas nick.